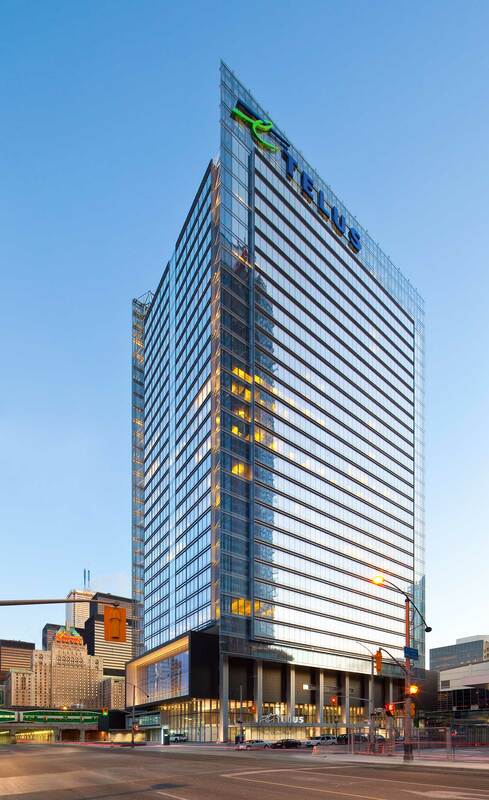 Built in 2009, 25 York is a LEED EB:O+M Platinum Class A and Platinum BOMA BEST® Certified office building in Toronto’s South Core Business District. The 30-floor office tower features expansive 30’ high lobby links directly to the PATH system, Air Canada Centre, Union Station and TTC. 25 York resides in a strategic location within steps of the downtown core, the waterfront, restaurants, abundant retail, entertainment, hotels and the dynamic Metro Convention Centre. •	Typical Floor: 27,470 s.f.